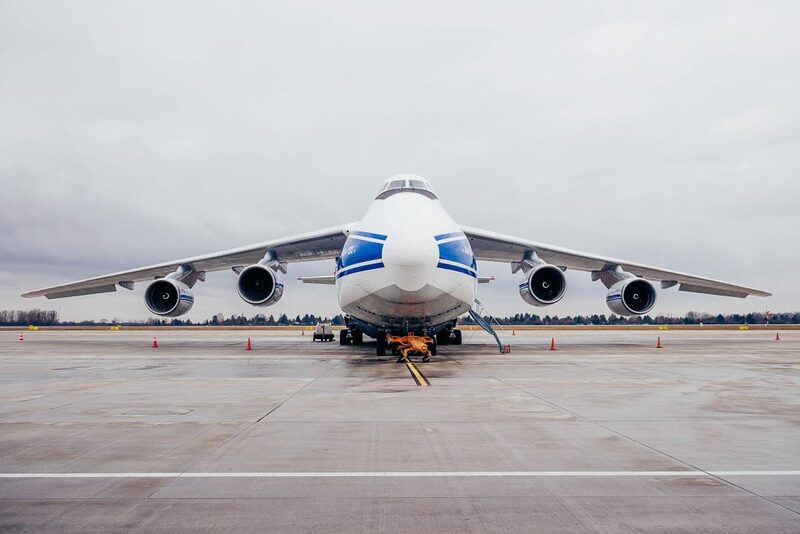 If you are an avid traveler who travels by air often, then you would have surely heard about layover. For those who don’t know, Layover is the resting period between two inter-connecting flights. While you can dodge the possibility of going through a layover, there will be times where you can’t avoid it. Mind you, layovers are not that pretty. But what if you have to spend a layover in Paris, Charles de Gaulle Airport? 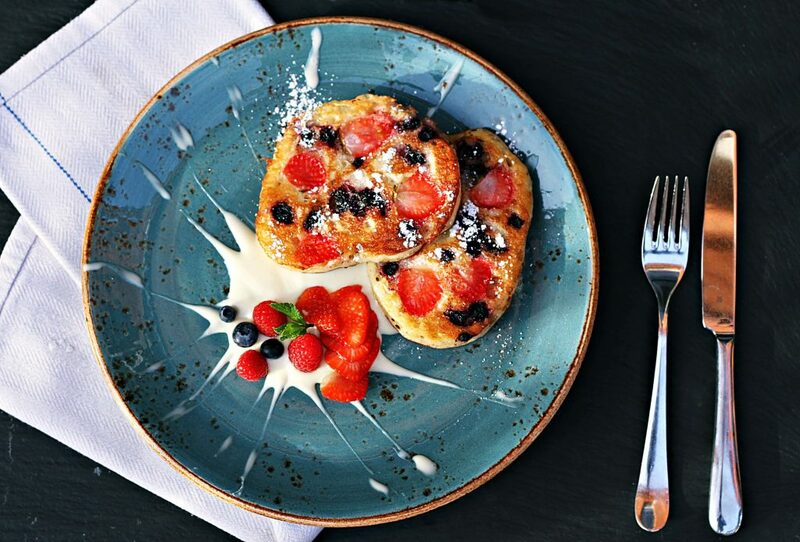 Your layover can’t get better than this. Easily one of the largest and the busiest airports in the world, Charles de Gaulle Airport can be intimidating, especially when you see it for the first time. But with simple planning and presence of mind, you can make your layover in Paris an unforgettable experience. Here is one easy way to plan your trip. Can I leave the airport during my layover in Paris? – Yes, absolutely. You are free to leave the airport. Layover in Paris, do I need an airport transit visa? – You do not need an airport transit visa if you already have a Schengen visa/national long-stay visa/residence permit visa issued by Andorra, Canada, Japan, San Marino or the United States of America. Here’s a cool place that tells you a lot about visa requirements. The trouble with luggage – If you have booked your whole journey via the same airline then you needn’t have to retrieve your luggage. But, in case both the airlines are different then you have to retrieve it. You can keep it safe in the luggage storage area in Terminal 2 beside the TGV-RER railway station (opposite to the Sheraton Hotel). The luggage storage area is open from 6 am to 9.30 pm and the price varies from €6 to €43 depending on the number of hours. Terminals in Charles de Gaulle Airport – There are totally 3 terminals in Charles de Gaulle airport. While terminal 1 and 3 are close to each other, terminal 2 is far. Terminal 1 & 3 share an RER train station and terminal 2 has a dedicated RER train station. Make sure to identify the terminal through which you will be boarding the flight from Paris. This will help you avoid last minute hassles. Keep Euros in handy – As soon as you land in the Paris airport, stop at one of the many ATM’s that dot the premises and withdraw some cash. Do not ever make the mistake of exchanging money in the airport, as it has terrible exchange rates. Rent a phone – Head to the Terminal 2 and purchase ready-to-use BIC mobile phone which comes with a prepaid sim. The phones last up to four hours and just need an installation, after which you will be able to make calls. Paris layover tours – Unfortunately, there are no transit tours available from the airport handled by the French management. The best way to explore the city is by yourself. Alternatively, you can also seek the help of Pickyourtrail to make the most of your free time during your layover in Paris. Before you even think about going out of the Paris airport, first explore what’s inside the massive Charles de Gaulle Airport. Spread at different spots inside the Charles de Gaulle airport, Be Relax Spa is the ideal place to go to at after a long tiring journey. From Chair massages to Table massages to Aromatherapy, the wide range of professional services on offer at Be Relax Spa will give you a sensual experience, keeping you tied. When you are in the French capital, even the airport proves to be a delectable culinary destination. Go on a tasteful trip to the gourmet destination of Café Pushkin, savor the authentic French flavor at the Fauchon, be carried away by the seductive aroma of the Kusmi Tea, lose yourselves at the House of Chocolate, and wander around the colorful M&M’s. Caffeine addicts, find refuge in Starbucks. Incredibly posh, Paris is one of the favorite destinations for travelers who love to have a splash of the luxury and what is the best way to have a go at it, other than shopping mindlessly in the duty-free shops that adorn the airport. Be sure to check out the luxury boutiques of La Cave a Cigares, Clarins and Guerlain. Bored out of your mind? 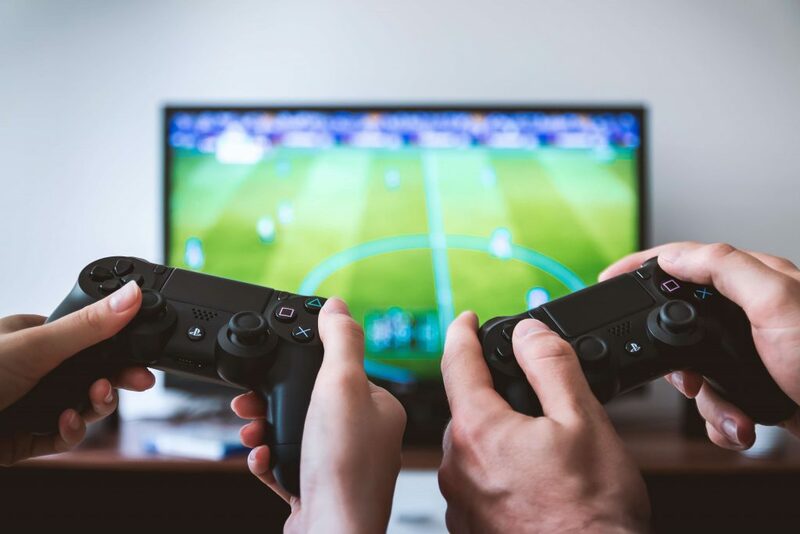 Find a place in one of the 73 free Sony PS3’s set up through the lengths of the Charles de Gaulle airport and try your hand at the popular games of Top Spin, NBA, and Burnout. In addition to PS3, you also have access to coin-operated games which includes pinball, pool, and football table. If you are not much of an activity person and are looking for a quiet place to relax at, then you have the Galerie Parisienne and Galerie des Lumières. The video lounge at Galerie Parisienne shows free films on 3D HD screens. For the music person, there is a music lounge which comes in with listening stations. When you’re traveling on a long haul flight, it is pretty natural to have red eye. 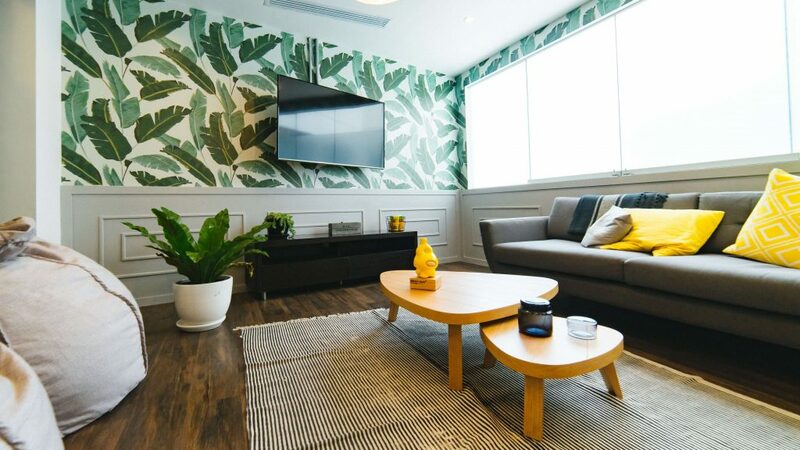 Luckily, if you are traveling on a business or VIP class, you will have access to the premier lounge area which comes in with complimentary meal services, spa treatments drinks, and snacks. Additionally, you can also book a room at the Sheraton for a good night’s sleep. Paris is an amazing destination to go exploring. There is no denying that. But, unless you have at least a 7-hour layover in Paris, do not attempt to visit the city center even though when it’s really tempting. The reason for this is simple. If you have a 5-hour layover in Paris, you will not exactly have 5 hours. Passing through the immigration, checking in your luggage, getting a train to the city, returning back to the airport, finding your way through the security, obtaining the boarding pass, plus reaching the airport well in advance will itself take 5 hours. So, make sure you take in all these factors before you decide to go. Set at the south-western edge of the commune of Le Bourget, Air and Space Museum is one of the oldest aviation museums in the world. Understand everything about planes by immersing yourself in the audio-visual displays, check out the different types of aircraft, explore the space section, and stock your bags with miniature souvenirs. Extending over 150,000 square meters, Air and Space Museum carries a collection of more than 19,595 items right from the 16th century and is the best place for the aviation enthusiasts and family. How to reach – Drive on A3. 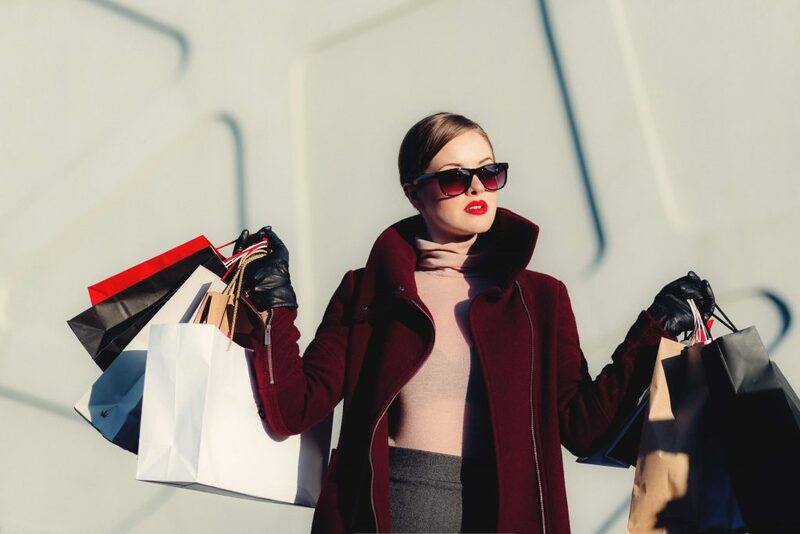 Aéroville is the best place to go thrift shopping at when you are not satisfied with the shopping option inside the airport, especially considering its close proximity to the CDG airport. 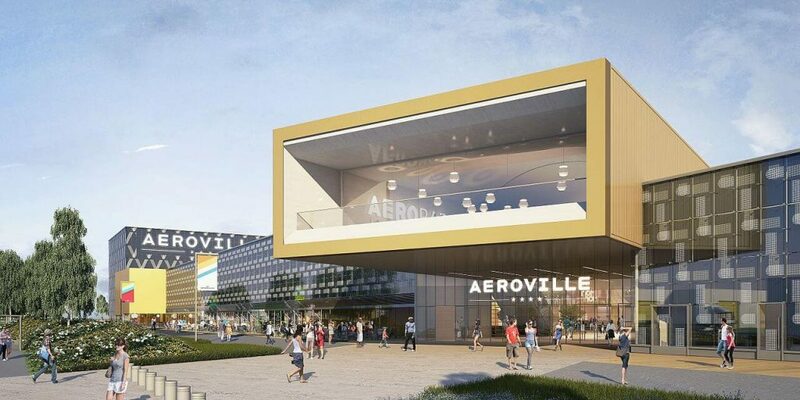 Accessible through a free shuttle from the airport, Aéroville carries an extensive collection of the major international brands, an array of food courts, and a cinema hall. Catch up a French movie in the Eurocorp Cinemas, cherish the French flair on offer at the Auchan, and pack some designer clothes. Aéroville also comes with a 5-hour free parking. How to reach – Get on the Parc des Expositions RER from CDG airport. Get down at Marguilliers and walk for 4 minutes till Aéroville. For those who are spending a layover in Paris along with your family and wondering where to go, Parc Asterix would come in as an amazing choice. Well-known in Paris for its exhilarating roller coaster rides, Parc Asterix is a theme amusement park with rides & themes from varied historic cultures of the Greeks, Romans, Egyptians, and the Gauls. As the day gets hot, make yourself cool by enjoying the water rides. Tired of the roller coasters and the water rides, check in the Théâtre de Poséidon which hosts interesting Dolphin shows and be mesmerized. 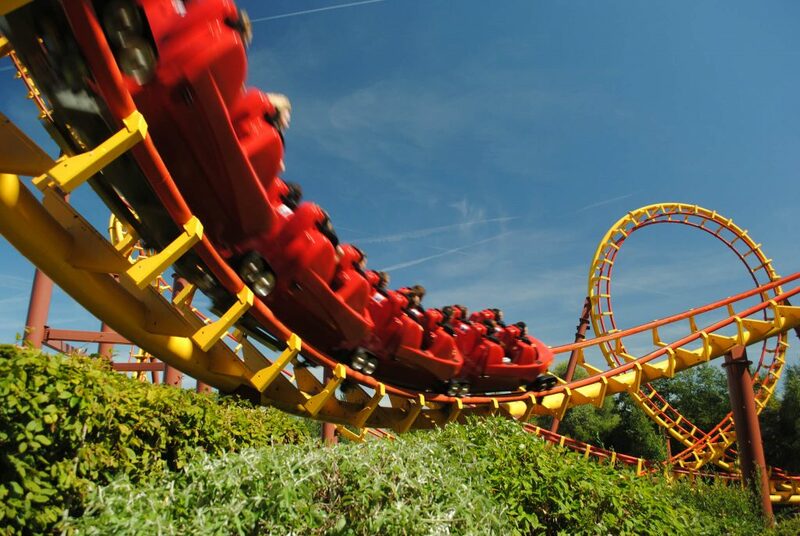 Parc Asterix has a special something for everyone and will keep you entertained. Entry for kids aged below 12 in Parc Asterix is completely free. How to reach – Drive on A1. 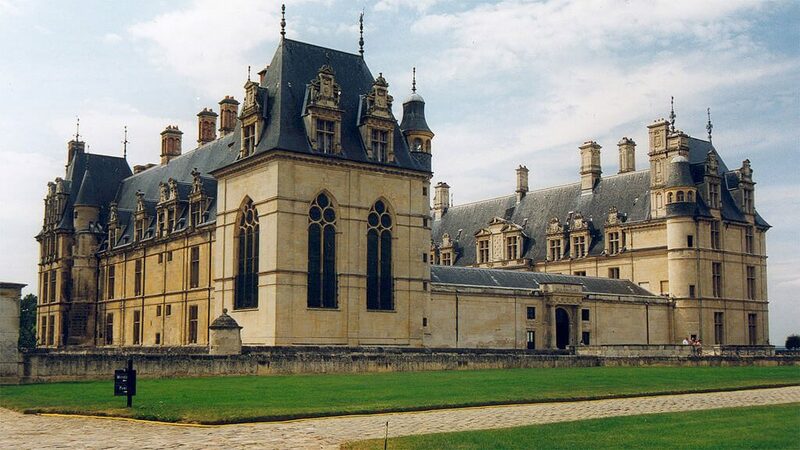 Housed inside the Château d’Écouen amidst the lush green grass, Musée National de la Renaissance is one of the hidden gems of Paris not explored by many. Be awed by the sheer sight of the magnificent Musée National de la Renaissance and go wandering inside the splendid building. Glance through the Renaissance artifacts, Iznik pottery, Tapestries, and the vintage collection of clothes, jewelry, and arms which will take you back in time. Musée National de la Renaissance also comes with an amazing restaurant to dine at. How to reach – Drive via N104 and D10. 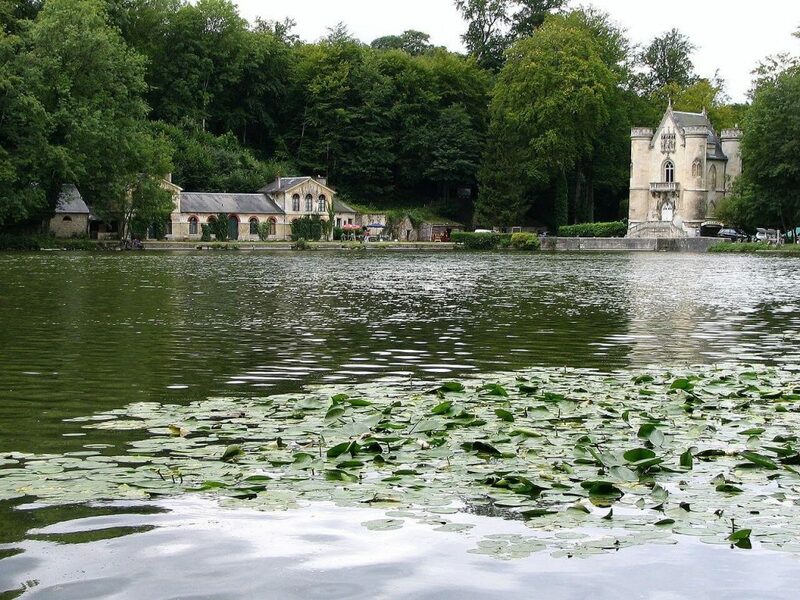 If you’re interested in spending time with nature, then take an escape to the tranquil and the lovely commune of Les Etangs de Commelles. Unspoiled in character with a sensitive natural terrain, Les Etangs de Commelles is a nice place to take a stroll around. Walk hand-in-hand with your loved one and strike a romance as you find your way through the tranquil ponds in place. Also, finding a place in the commune is the Castle of the White Queen in all its beauty which adds to the fairyland setting of the destination. 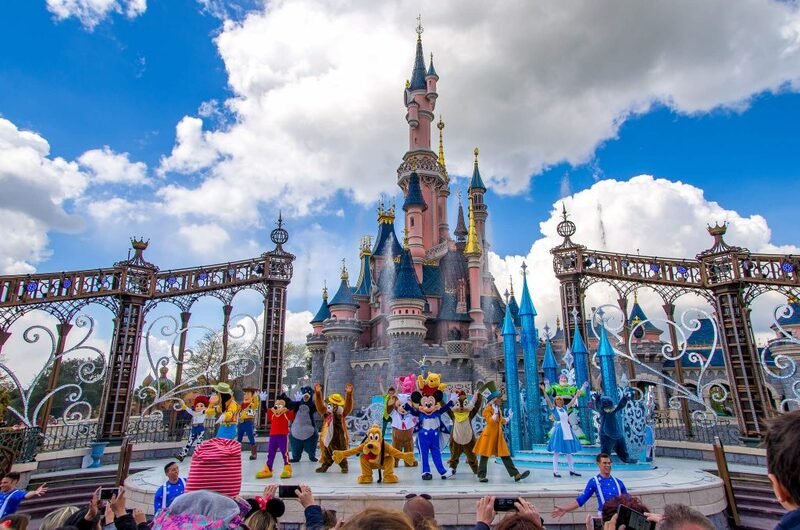 Overly famous among the families, Disneyland Paris is a one-stop destination for unlimited fun. Spread out on a whopping 4,800 acres, Disneyland Paris comprises of an entertainment complex, two theme parks, multiple resorts, a golf course, restaurants, and shopping complexes. Get lost in the diverse attractions, book a spot in one of the many breathtaking live shows, say hello to your favorite Disney characters, discover the magic of the Disney village, and click a million pictures to cherish the wonderful memories. How to reach – Drive on A104. 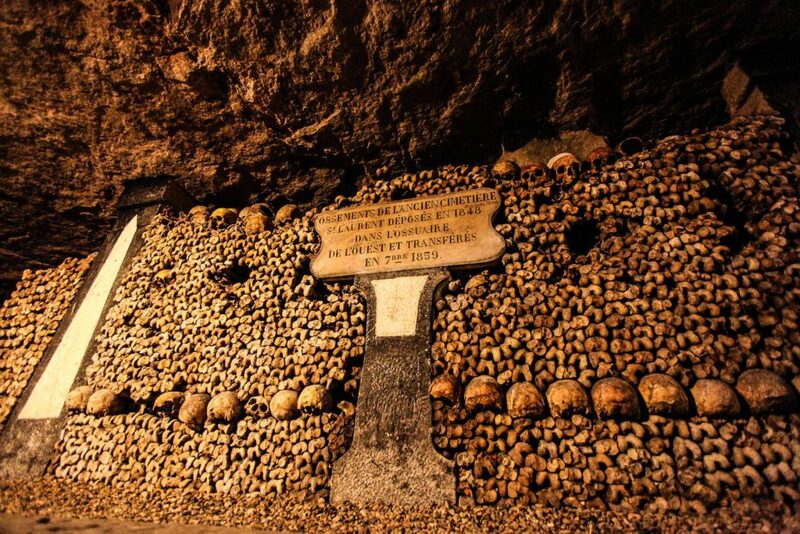 On a lookout for one of the most chilling experiences of your life, then plan a visit to the terrifying underground destination of the Catacombs of Paris. Laid down beneath the Rue de la Tombe-Issoire, the Catacombs of Paris carries the remains of more than six million people, making it a unique attraction in Paris. Take a spine-chilling tour of the catacombs complete with audio guide, spiraling staircases, creepy stories, and interesting history. The eerie atmosphere of the Catacombs can be overwhelming for many and it is strictly recommended only for the iron-hearted. How to reach – Get on RER B & ride till Denfert-Rochereau. From there, a short walk to the Catacombs of Paris. Perched on the right bank of the River Seine shimmering in all its glory is the world’s largest museum and the historic monument of Musée du Louvre. The impressive landmark destination receives over 7 million visitors every year and hasn’t lost its charm even today. 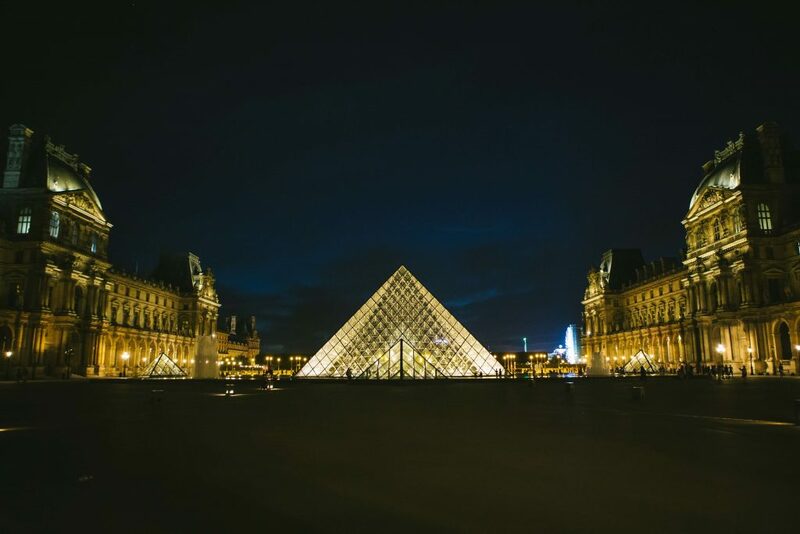 Ideally an art lover’s destination, Louvre will leave you speechless and since it’s always crowded, it is highly advised that you get ‘skip the line’ tickets. How to reach – Get on RER B from CDG & get down at Châtelet-les-Halles. From there walk to Châtelet and ride on the metro to Palais Royal Musée du Louvre. 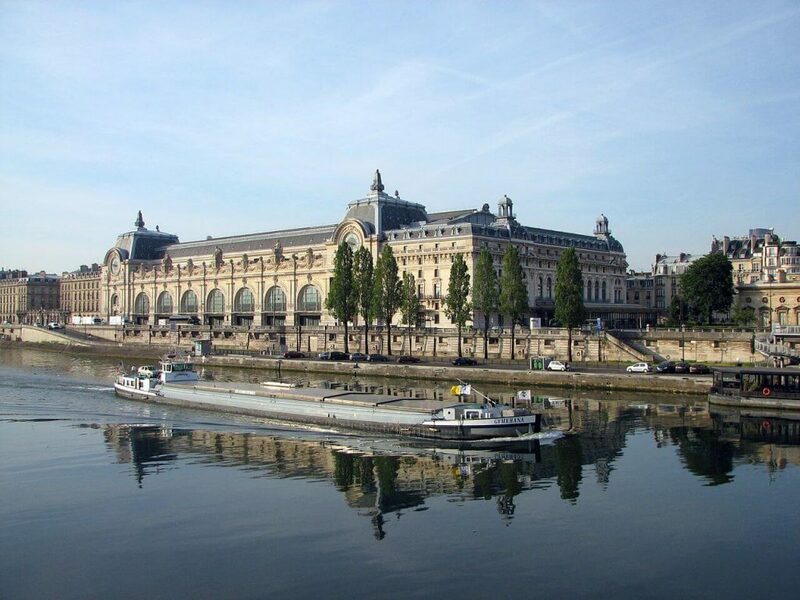 Tucked within the former Gare d’Orsay, a Beaux-Arts railway station, Musée d’Orsay is home to French art dating from 1848 – 1914 which includes sculptures, paintings, furniture, and photography. Regarded as one of the largest museums in the world, Musée d’Orsay carries a huge list of impressionist and post-impressionist marvels created in the world. How to reach – Get on RER B from CDG Terminal 2 and ride till Saint-Michel – Notre-Dame. From there, hop on RER C till Gare du Musée d’Orsay. Crafted in remarkable French Gothic architecture, Notre-Dame de Paris is one of the finest places to visit in Paris and is popular worldwide. The whole place is a piece of sheer masterpiece and if you find the time, just hurry on to soak in the seductive aura of Notre-Dame de Paris which will leave you spellbound. When you head there, do make sure you take your cameras along, as you will be in for a treat. How to reach – Get on RER B from CDG Terminal 2 and ride till Saint-Michel – Notre-Dame. From there, take a walk to Cathédrale Notre-Dame de Paris. Some of the other places to visit during your layover in Paris if you have time include the iconic Eiffel Tower, Grand Palais, Musée du Quai Branly, Palace of Versailles, and Place Vendôme. Most of these places are close to each other and it is very easy to cover them at a stretch. Not yet planned your travel abroad?